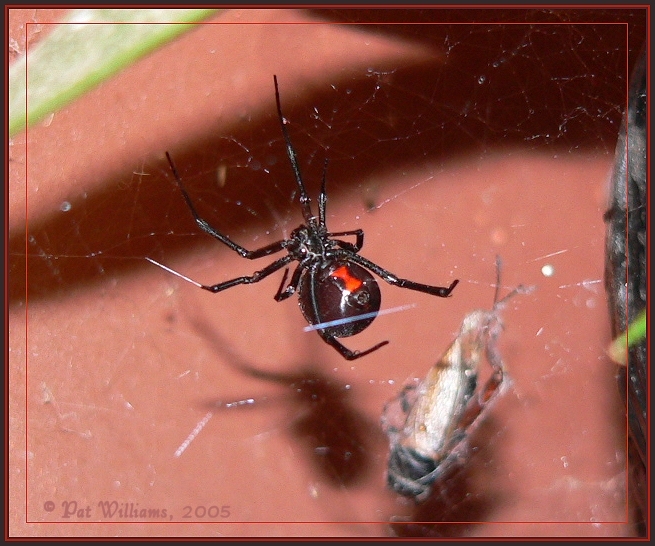 Pat and Dori Williams donated this photo of a female Western Black Widow they found in Bloomington, Utah. 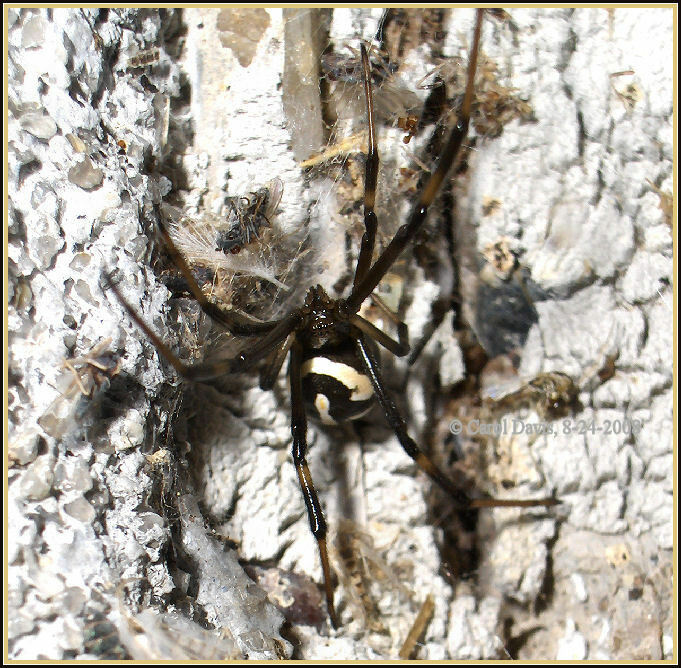 it is a female that has not yet mated. 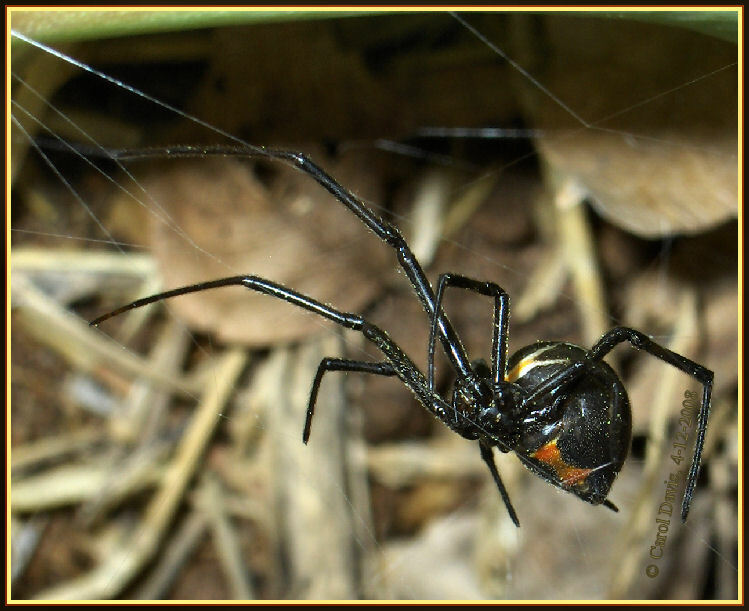 It becomes black with a red hourglass after mating. Still just as dangerous.